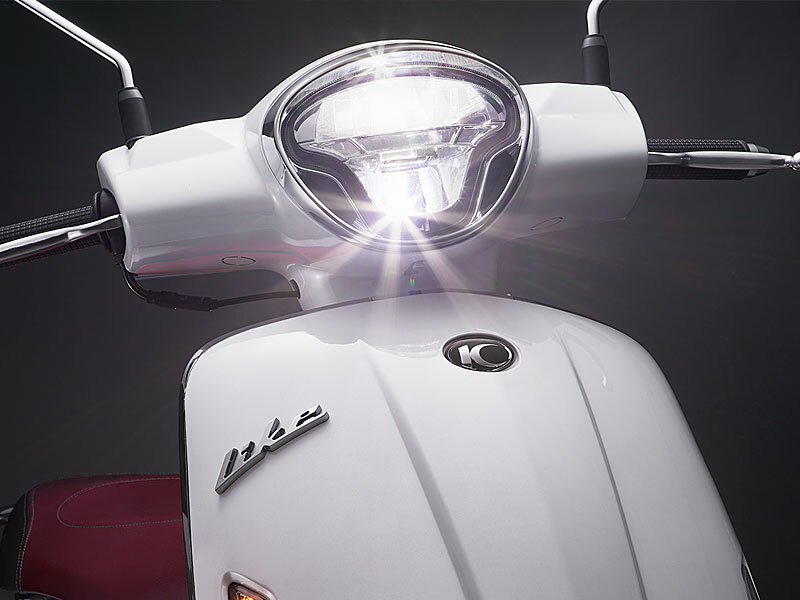 The Like 150 R has KYMCO’s completely new 150cc, 10KW 4-valve engine, making it the most powerful scooter in its class. 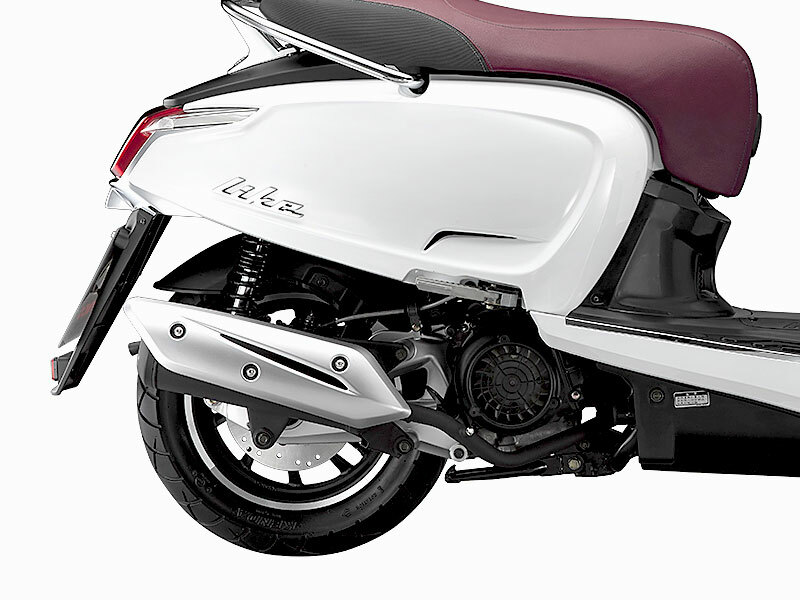 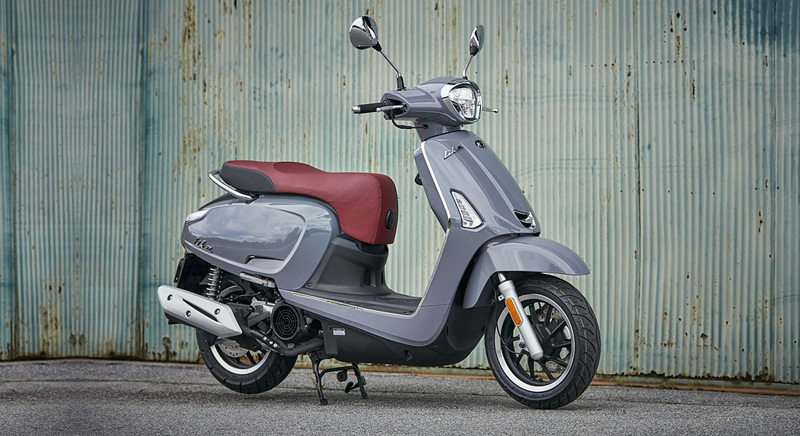 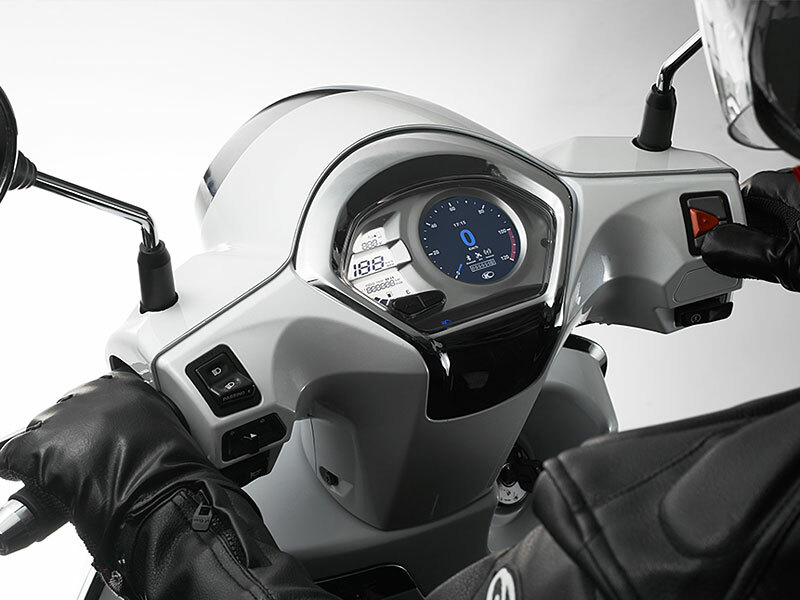 The new 150cc engine provides a smooth and linear output throughout its power band. 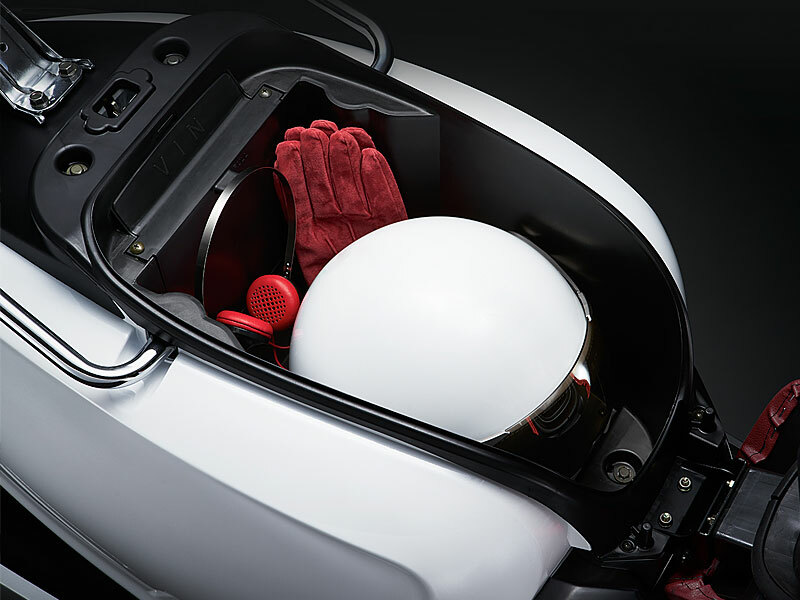 Genuine accessory top case with colour coded hard lid included as standard provides deep storage for a helmet and other riding gear.